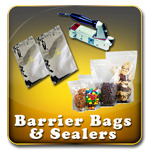 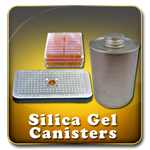 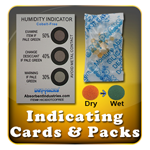 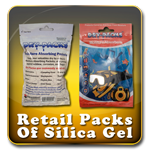 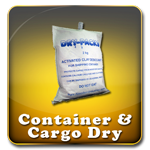 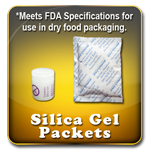 At SilicaGelPackets.com we offer a full line of Desiccant (Silica Gel) Dehumidifier products at wholesale prices and in quantities you need, plus FREE SHIPPING on every order! 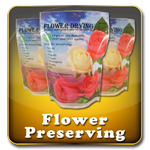 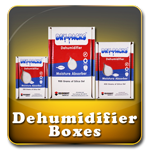 Prevent Mold, Mildew, Corrosion, Odors or any kind of Moisture Damage with our line of Desiccant Dehumidifiers, including: Silica Gel Packets, Indicating Silica Gel Packets, Dry-Packs® brand Canisters, Dry-Packs® brand Dehumidifier Boxes, Dry-Packs® brand Moisture Absorbing Indicating Packets, Humidity Indicator Cards, Flower Drying Crystals, Moisture Barrier Bags, and Heat Sealers. 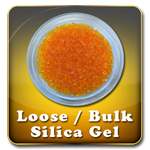 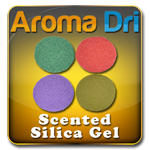 All of our Silica Gel is DMF and Cobalt Chloride Free! 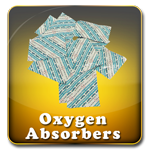 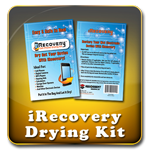 Dry-Packs Scuba Moisture Absorbers - Protect Camera & Gear Against Fogging, Mold, & Mildew!